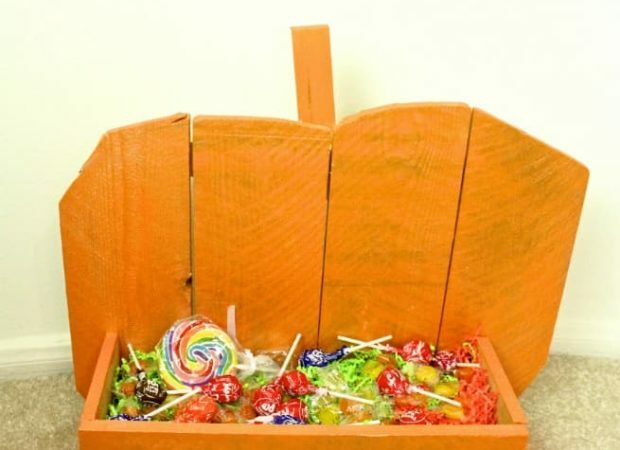 A Festive DIY/ DIH Rustic Pumpkin Stand! 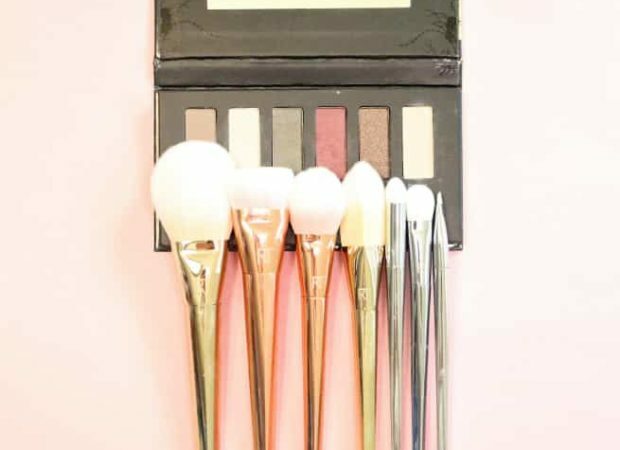 It’s A Makeup ShakeUp With My Bold Metals Brushes! 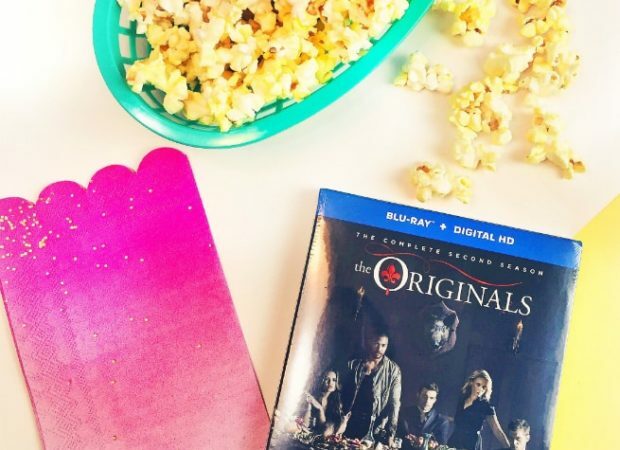 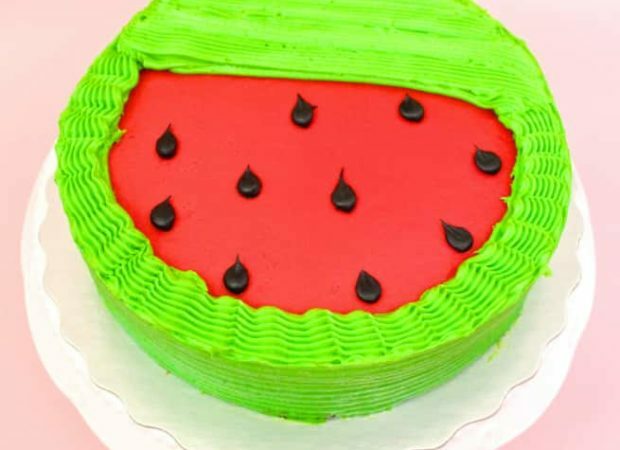 DIY Watermelon Birthday Cake & Fun Candles! 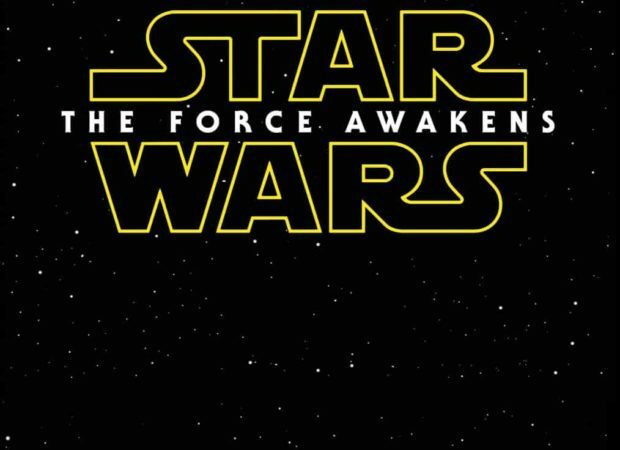 Star Wars: The Force Awakens & Exclusive Look At Instagram’s New Landscape Orientation! 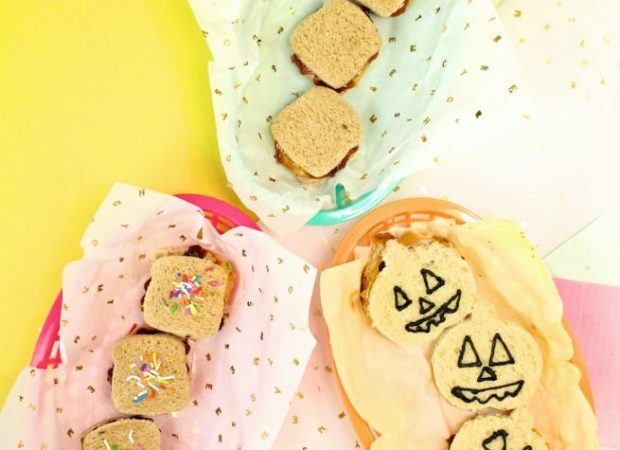 Mini Peanut Butter & Jelly Sandwiches & Pumpkins!